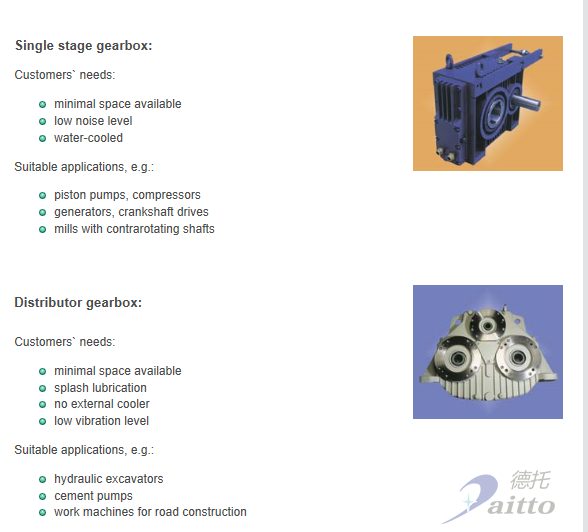 These gear boxes are designed for applications where a combination of high speed and high power is needed, like certain types of pumps and compressors. 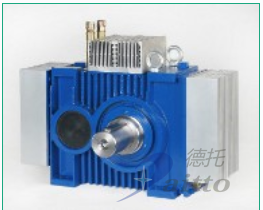 This gear box is also a good drive solution for high speeds to replace a costly frequency inverter. 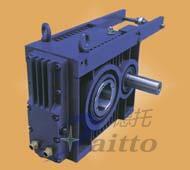 We have 3 sizes of gear boxes in our program with centre distances of 160/200/250 mm. 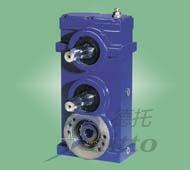 The output speed is up to 6.000 rpm and the max. 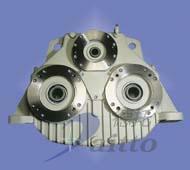 driving power up to 400 kW.